Dark Souls and its recently released follow up, Dark Souls 2, are plenty divisive just in terms of the ego-crushing difficulty. 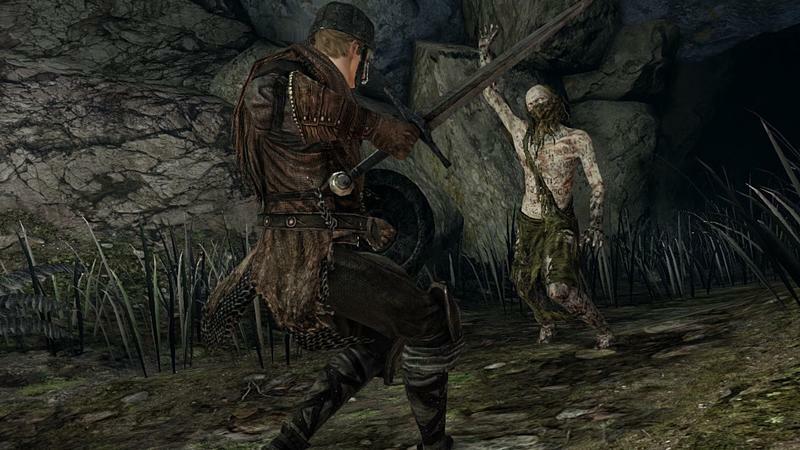 Dark Souls 2 has an additional layer of controversy on top of that resulting in changes to the look of the game between its initial demo and its March 11 release. Finally, developer From Software has responded to the concerns with an official statement to European site MCV. "Throughout the game development process, a game is constantly being balanced not only in game playability, but also in the realm of resource management," From Software told MCV. A developer is always challenged with creating the most rewarding gaming experience while delivering continuity in graphical quality, gameplay dynamics, and balance within the game. The final version of Dark Souls II displays the culmination of this delicate balance and we're very proud of the positive media and fan reception for the game. It sounds like the game they ended up with was a little more than the Xbox 360 and PlayStation 3 could handle, and they were forced to scale it back. No word yet on whether the PC version, which hits in late April, will feature graphics identical to the console versions or if it'll make use of PC gamers' more impressive rigs to re-light the game. Look for our review of Dark Souls 2 later this week.